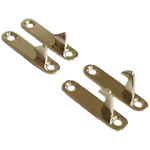 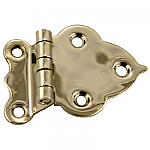 Authentic reproduction Hoosier style latch that can be used to add a little vintage flair to a modern cabinet or used to fix your worn or broken original pieces. 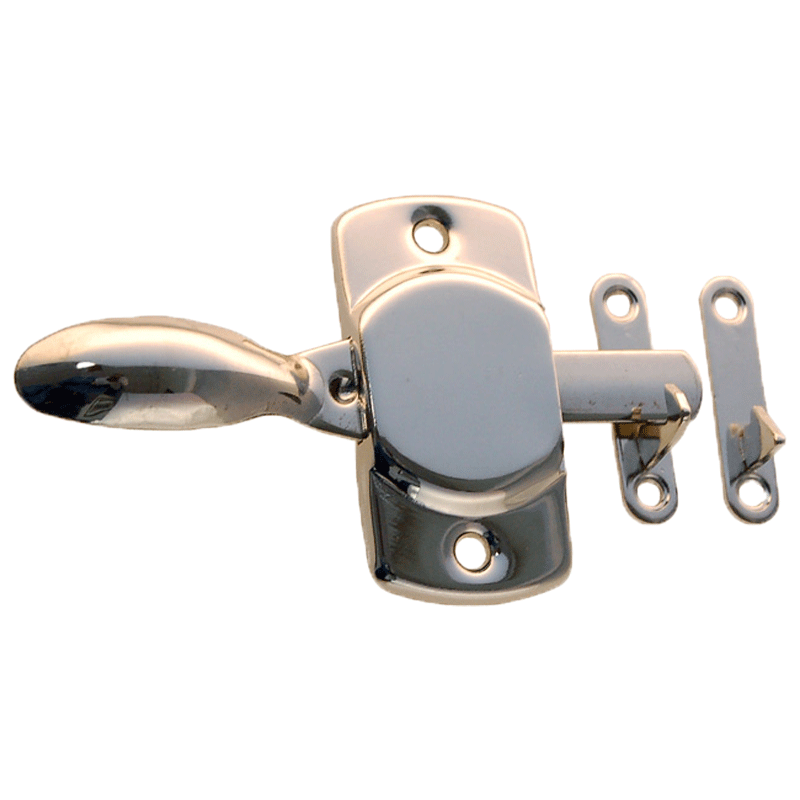 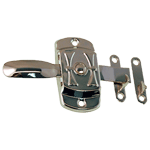 Being a lever latch you just pull down and it opens releasing from the catch. 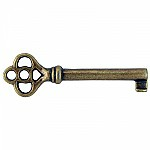 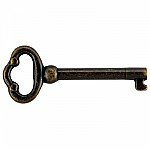 Housing 1 1/8" x 2 1/4"
This item is $7.32 when your order exceeds $250 before shipping in qualifying items.